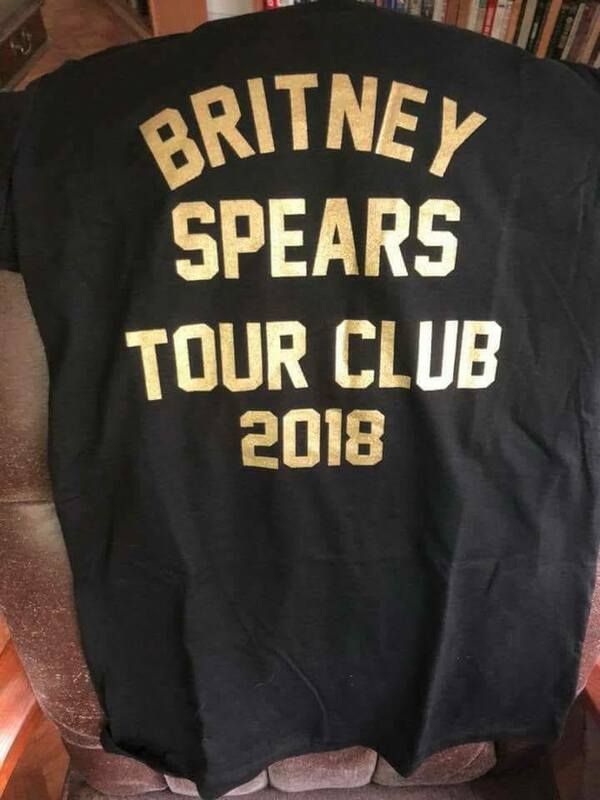 The exclusive T-shirts of Britney’s tour club have finally been delivered and honestly, we can’t believe they are real. What happened?! Fans paid $40 and $75 for this and they look cheap AF. 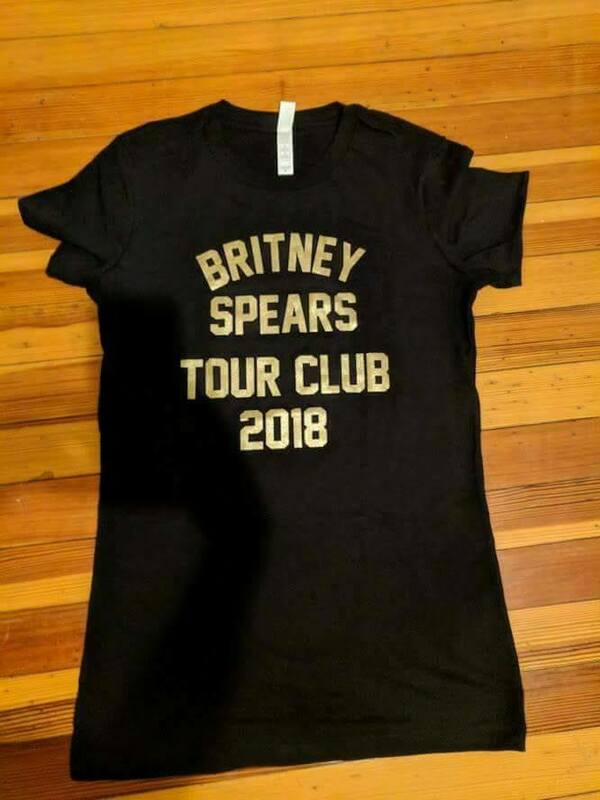 It doesn’t have a picture of Britney nor even the tour dates on the back. I know unnoficial designs that are 100% better than this. 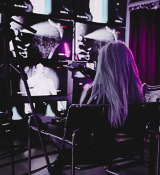 Seriously… I hope her team give us explanations because this is a slap in the face for the fans (Even more for those who paid the suscripcions and could’t get the tickets because the exclusive pre-sale was a joke). I was unsure whether to post this or not, mainly because I don’t wanna be negative but… We can’t ignore this. This is BRITNEY SPEARS and if they are not up to the circumstances, they should step aside and stop ruining Britney’s career and being disrespectful to the fans. Are you really telling me that her team can’t even design a proper t-shirt? Because let’s be honest, that t-shirt can’t cost more than 5 or 10 dollars. Not let’s see what the hoodie looks like.